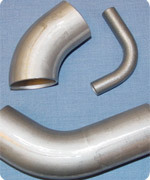 Custom Tube Products is a tube fabricating company located in Edgewater, Florida specializing in small and medium diameter tube bending, tube end forming, and complete tube assemblies. 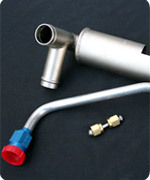 We produce products for aviation, medical, industrial, and commercial customers. 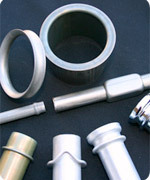 We are specialists in medium-to-high volume production but also offer low-volume and prototype services. 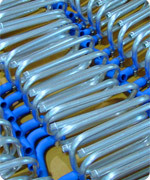 We produce products ranging from simple bent tubes to complex assemblies. CTP increases capability with new equipment!